Are you looking for a rollback service Naperville, Plainfield, Bolingbrook, IL, or beyond. Do you know what a rollback service is? Our rollback service consists of unloading plus loading freight from semi trucks, trailors, containers or even loading docks. 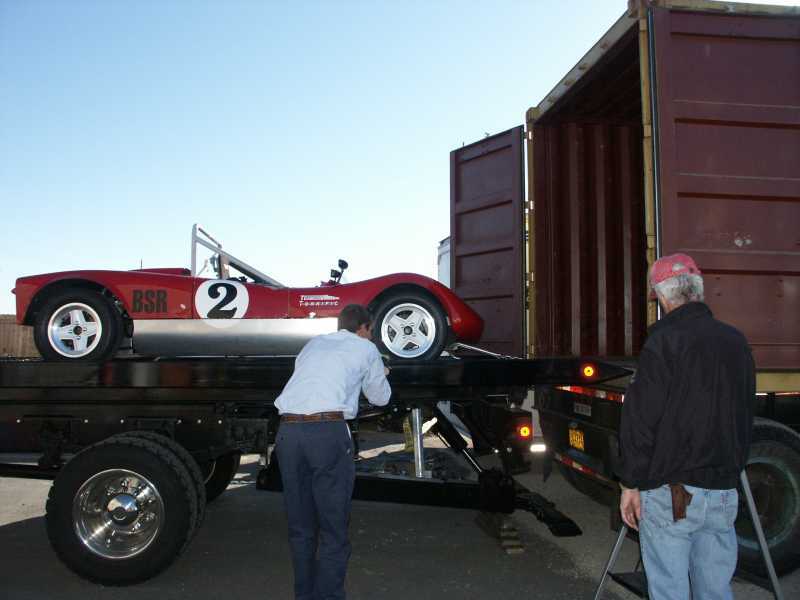 When trucking companies in our local area need to unload or load vehicles, medical equipment, landscaping machinery, or anything else that can be moved with one of our flatbed tow trucks, they need a company with experience that they can trust. That’s why our team is here for you. Rollback service 24/7, call now. Our team has been serving rollback-service to Naperville, Plainfield, Bolingbrook, IL, plus beyond since 1995. Our team knows the up’s & down’s of rollback service, LOL. 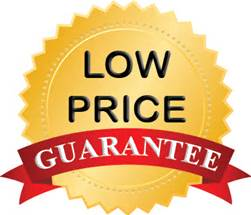 Not only does our team offer a quality rollback service that is affordable, but will even match than beat any local estimate to make sure your happy, gain a new customer, plus make a friend. Towing Recovery Rebuilding Assistance Services offers complete plus a more than professional rollback services across Naperville, Plainfield, Bolingbrook, IL, plus all surrounding suburbs. We offer a 24 hour emergency rollback service 365 day’s a year. Licensed, bonded, plus insured rollback tow trucks you can trust. Our team offers some of the most competitive rates in the local towing industry period, which just so happens to include rollback services. What Can You Count On When Using Our Rollback Tow Trucks? • Bonded plus insured to $2,000,000.00 dollars with over 18 years of experience. • Low-cost, fast response, plus damage-free rollback towing services complete. • Professional, on time, highly trained team, with best rates around included. • Experts in unloading freight from semi-trucks plus loading docks. If you need rollback towing services, you’ve found the right place.